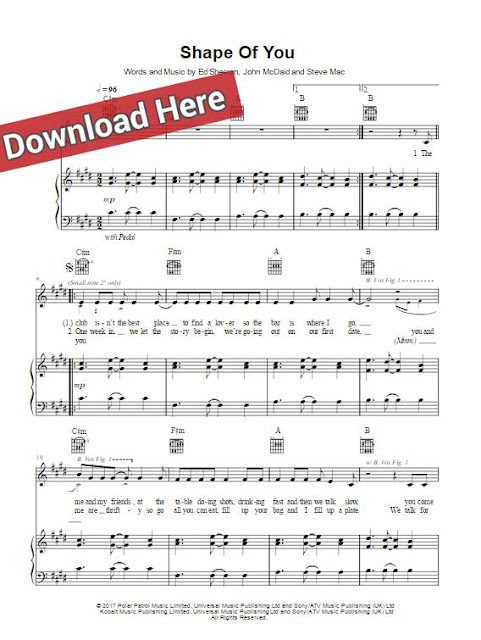 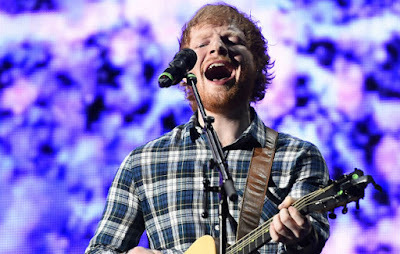 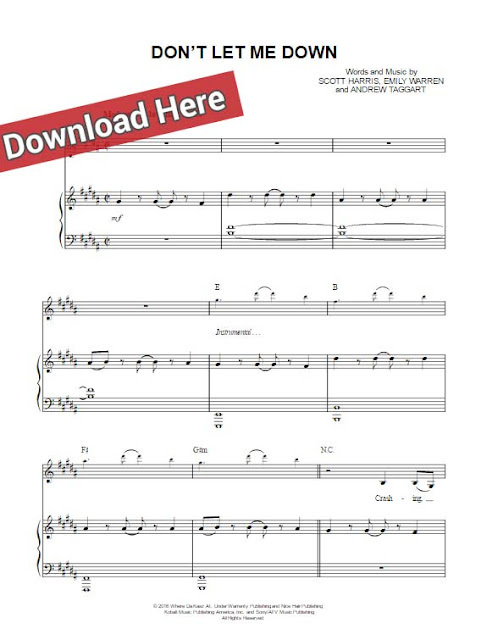 Presenting Ed Sheeran Shape Of You piano sheet music, notes, chords page. 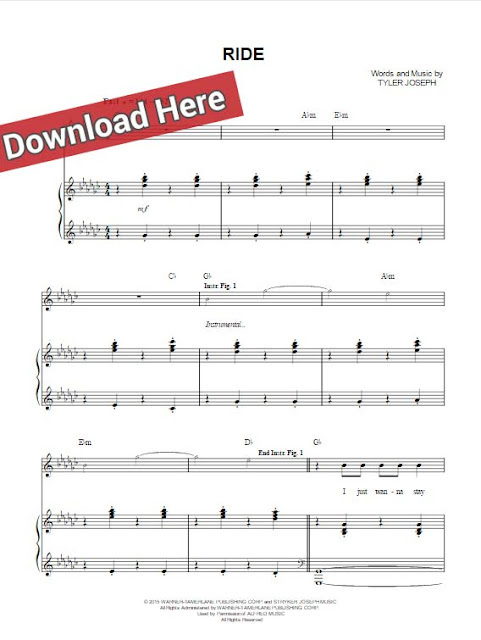 Learn to play this interesting and popular hit song in minutes with these score and free video tutorial. 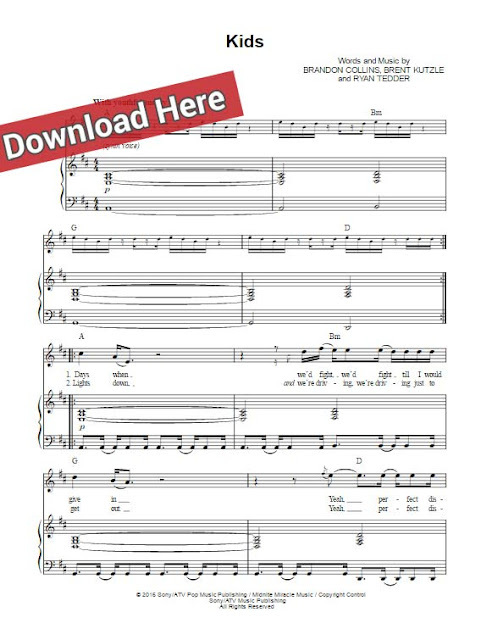 Easy to learn to play this 6-page score, which was composed by several authors, including the singer himself.